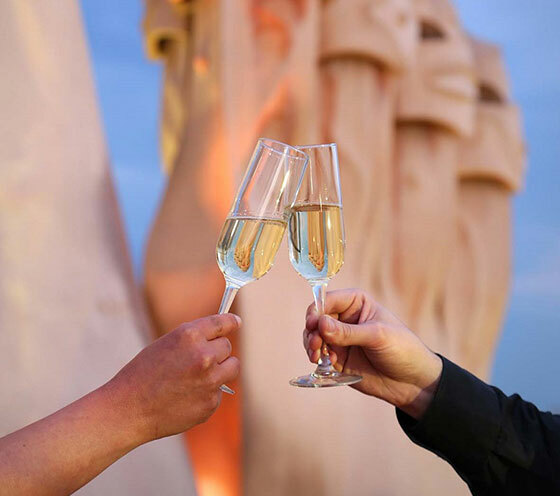 Celebrate your special event at Casa Mila, one of Antoni Gaudi’s most famous buildings, an exclusive venue in the heart of Barcelona and an icon of the city that is recognised around the entire world. 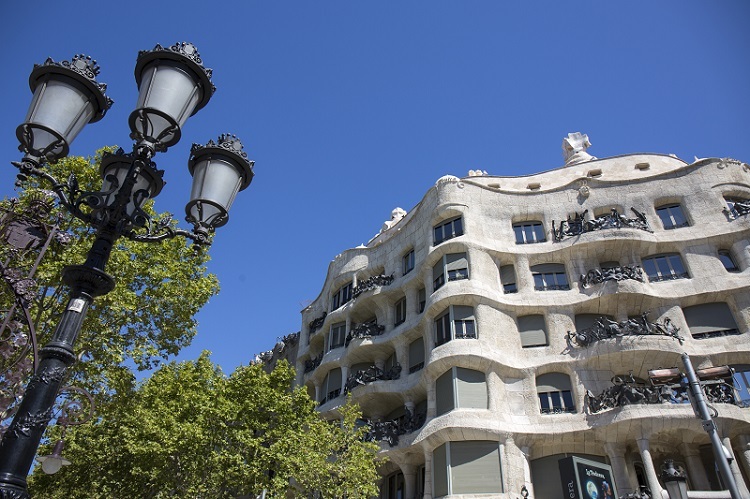 A work of art, both inside and out, and declared a World Heritage Site by UNESCO, La Pedrera today is a major cultural centre that radiates creation and knowledge. Finding a striking, attractive and welcoming space that will delight your guests can be difficult, all the more so if you are looking to create an unforgettable experience. La Pedrera gives you the ability to hold any event, supported by a team ready to adapt and involve itself in your project, helping you to develop fresh ideas and fascinating possibilities. 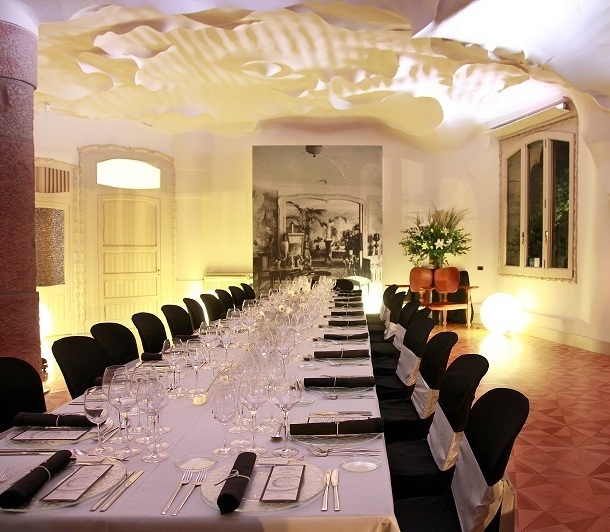 Casa Mila is keen to ensure your event is a unique experience, and to make this happen it offers iconic spaces fully equipped for symposiums, conferences, meetings and other events in an outstanding Modernista setting in one of the most prestigious venues in Barcelona. Unique spaces that combine Gaudí’s sinuous forms with an intimate and welcoming ambience perfect for hosting meals and celebrations of every kind, as well as rooms that are fully equipped for conferences and large presentations in a matchless setting. 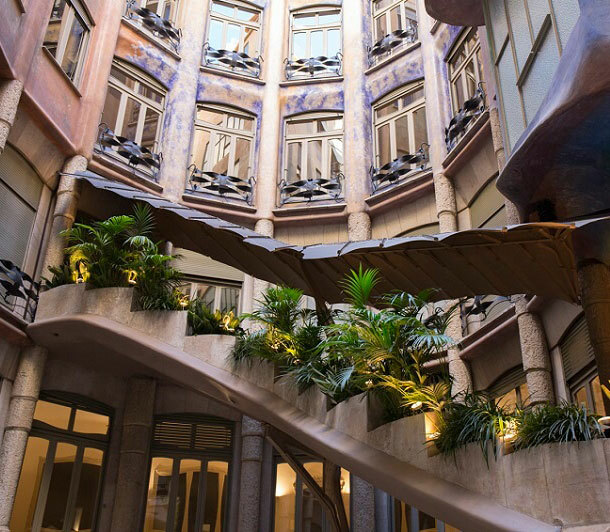 In combination with a meeting, meal or other event, Casa Mila (La Pedrera) offers you the opportunity to take an exclusive tour, a very special way to visit the most iconic corners of this jewel of Modernisme. I have read and accept theLegal Notice and Disclaimer of this website.